 After a long day of activities, Himelhoch Bed & Breakfast’s game room is a great place to unwind! 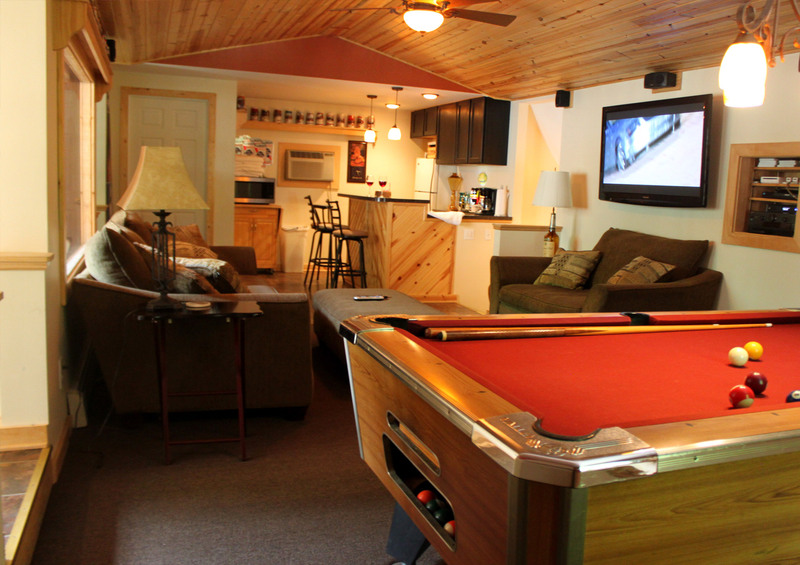 Available to all bed and breakfast guests at no additional charge is a game room featuring a pool table, entertainment system, bar area, restroom, and a hot tub just out the door. Pool Table – Play a round of billiards on our complementary bar pool table with a convenient ball return feature. Entertainment System – Enjoy watching television and movies on a large flat screen television with an immersive surround sound system. You’ll have access to 120+ television channels, a library of hundreds of DVD movies, and a Nintendo Wii game console. 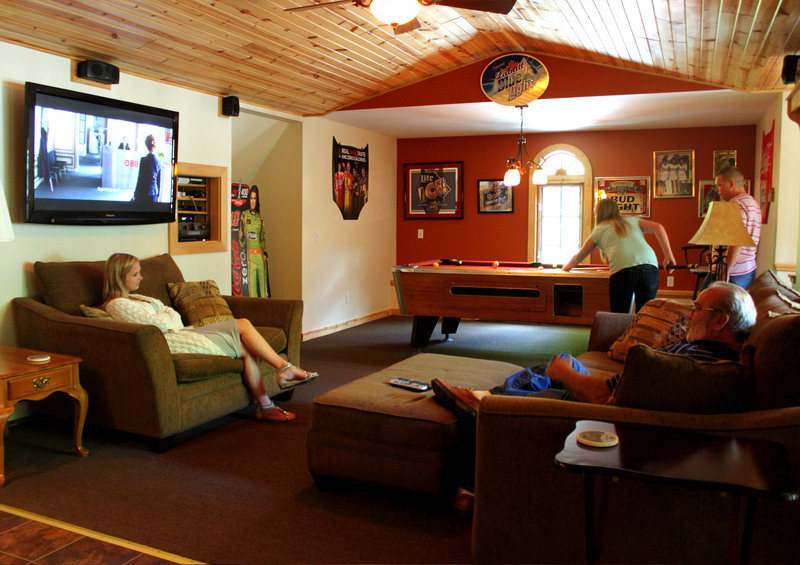 Bar – Gather around the bar area with your beverages and food while watching your favorite movie. 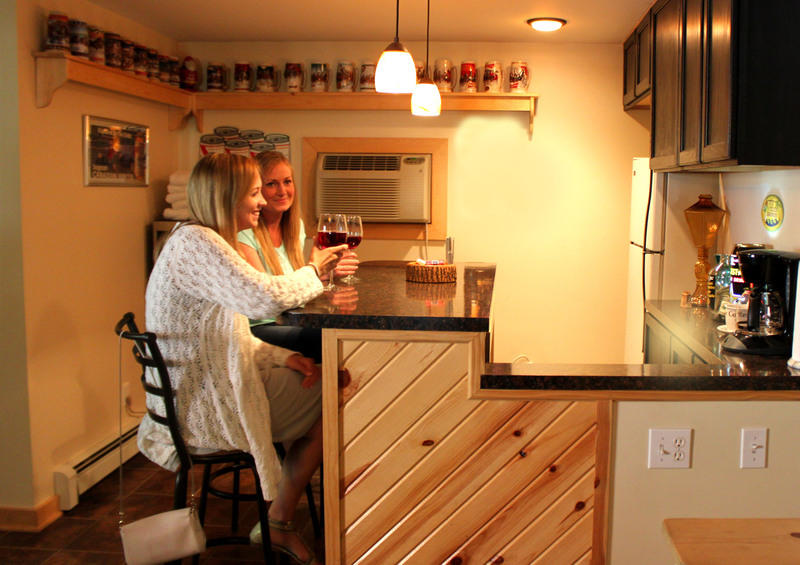 Refrigerator, microwave, and coffee maker are all available for guest use. Restroom – Our game room features a restroom so don’t worry about having to return to your room to use the bathroom. There’s even a urinal for the men to ensure that the toilet seat stays down for everyone else! Hot Tub – Look through the large picture window and you’ll see our hot tub just outside the game room. So regardless of the season, you’ll want to bring your swim suit! Upon check-in you’ll receive a complete tour of the property including the game room. The game room is easily accessible from the garage stairs or the backyard outdoor spiral staircase.